No matter which team you and your friends are rooting for, there’s one thing that all football fans can agree on: wings are the MVPs of game day. 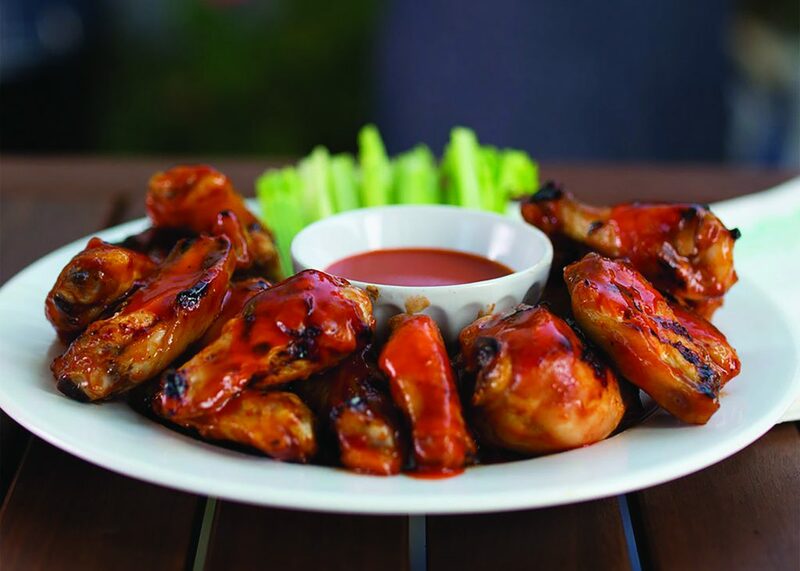 Wings have been holding the line ever since 1964 when Frank’s RedHot was the key ingredient in the first-ever Buffalo wings. and seasoning. All you need is 15 minutes to build flavor and you’re good to go. Even easier, let your slow cooker do the work. 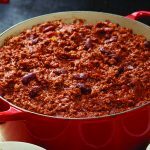 Finish it off with shredded cheese, scallions, sour cream and more hot sauce, and you’ll have the hearty chili you need to keep the tailgate going strong. Enjoy your chili on its own or spoon it on top of hot dogs, nachos and whatever else you have on your plate.